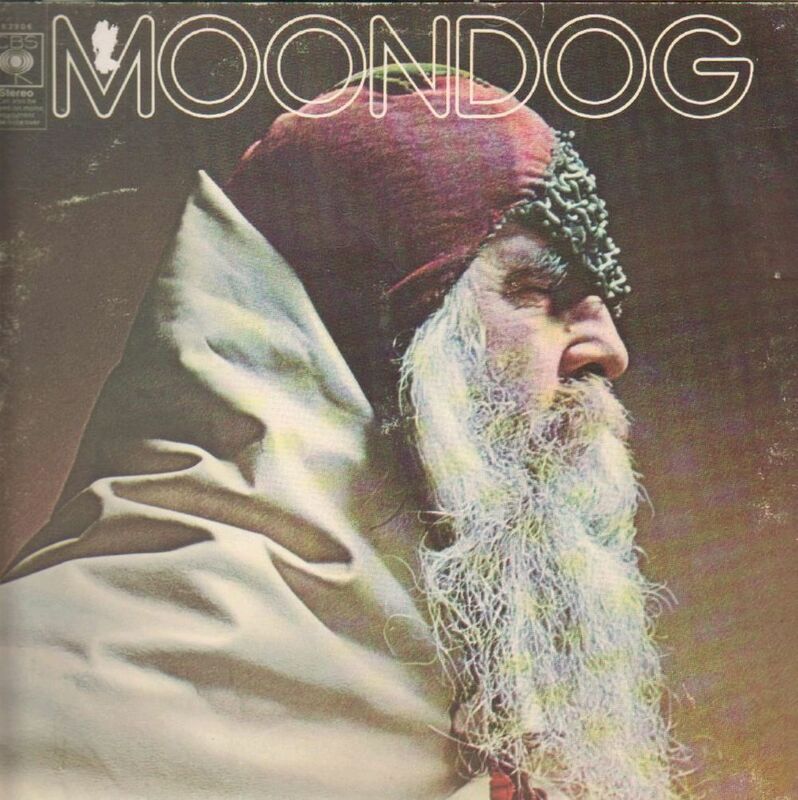 Moondog is a made up name, with many musical and some sports connections. 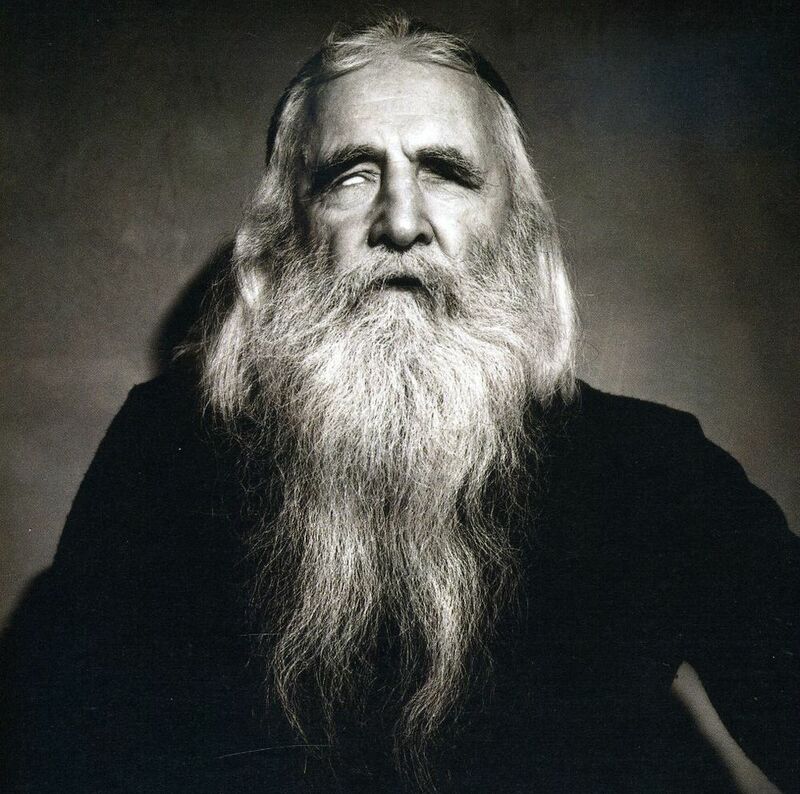 Moondog was the adopted pen name of Louis Thomas Hardin (May 26, 1916 – September 8, 1999), a blind American composer, musician, poet and inventor of several musical instruments. He adopted the name "Moondog" in honor of a dog "who used to howl at the moon more than any dog I knew of." 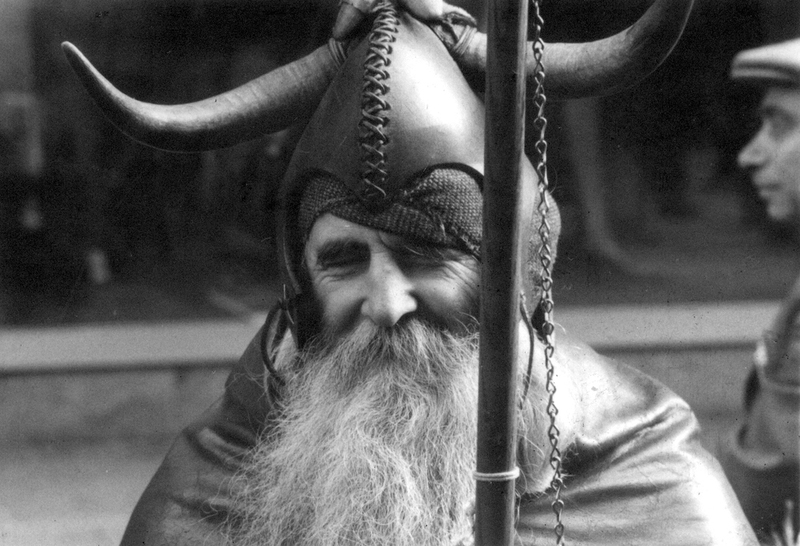 Moving to New York as a young man, Moondog made a deliberate decision to make his home on the streets there, where he spent approximately twenty of the thirty years he lived in the city. Most days he could be found in his chosen part of town wearing clothes he had created based on his own interpretation of the Norse god Odin. 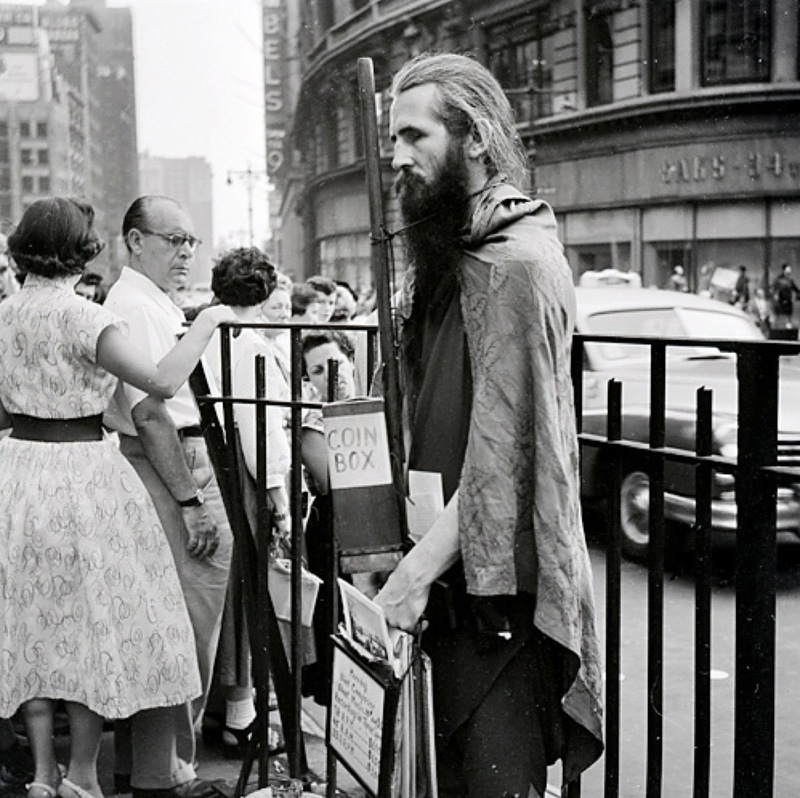 Thanks to his unconventional outfits and lifestyle, he was known for much of his life as "The Viking of 6th Avenue". A documentary about his life, "The Viking of 6th Avenue", is in production for release in 2014. The horns forming part of our logo were inspired by the Viking helmet worn by Hardin. Moondog was also the nickname of 1950’s disc jockey Alan Freed, sometimes referred to as the “father of rock n’ roll”. Freed called his radio show "The Moondog House" and billed himself as "The King of the Moondoggers". He had been inspired by an offbeat instrumental called "Moondog Symphony" that had been recorded by Louis Hardin. Hardin subsequently sued him and Freed was prohibited from future use of the name. Inspired by and in the spirit of Alan Freed, the NBA team Cleveland Cavaliers adopted the name Moondog for the team mascot. Moondog is a minimalist sculpture created by Tony Smith in 1964. The title refers to Joan Miró's painting Dog Barking at the Moon and Louis Hardin. An early idea for our logo was inspired by the Smith statue. A moondog, or mock moon, (scientific name paraselene) is a rare bright circular spot on a lunar halo caused by the refraction of moonlight by hexagonal-plate-shaped ice crystals in cirrus or cirrostratus clouds. Moondog McHorney is the only true friend of Monty the American comic strip of the same name, created, written and illustrated by cartoonist Jim Meddick. 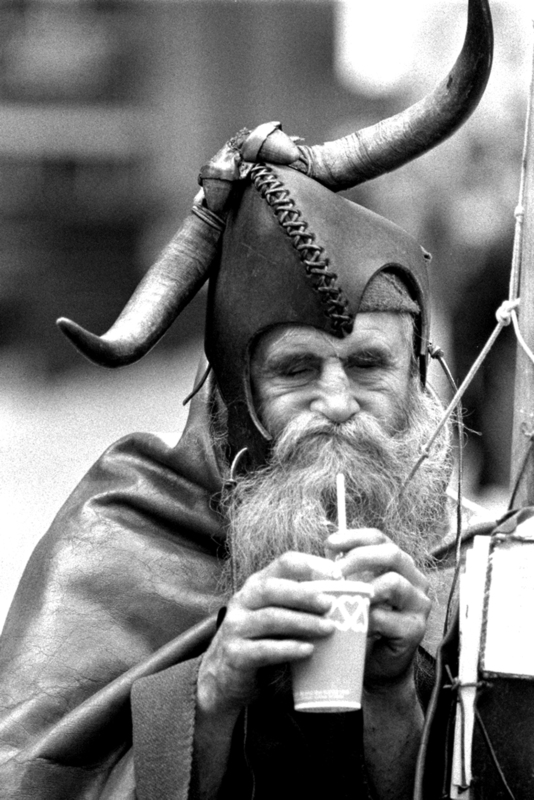 Moondog is a chronic beer drinker, and his house is one of the biggest centers of entropy in the world. Appropriate for a bar, wouldn’t you think? The Moondogs is also a professional WWF wrestling stable. Moondog is a comic by cartoonist George Metzger and a collection of short funny animal stories about a delusional slacker and his friends surviving in the wilds of New York City by Kim Arndt.